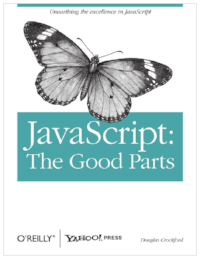 The book that helped Jorge discover his passion for programming. Jorge had never been to San Francisco before, but he wanted to move to a big city. He initially lived in Oakland where rent was more affordable and caught BART at the MacArthur station to get to Hack Reactor. Once he started working, he moved to SF. 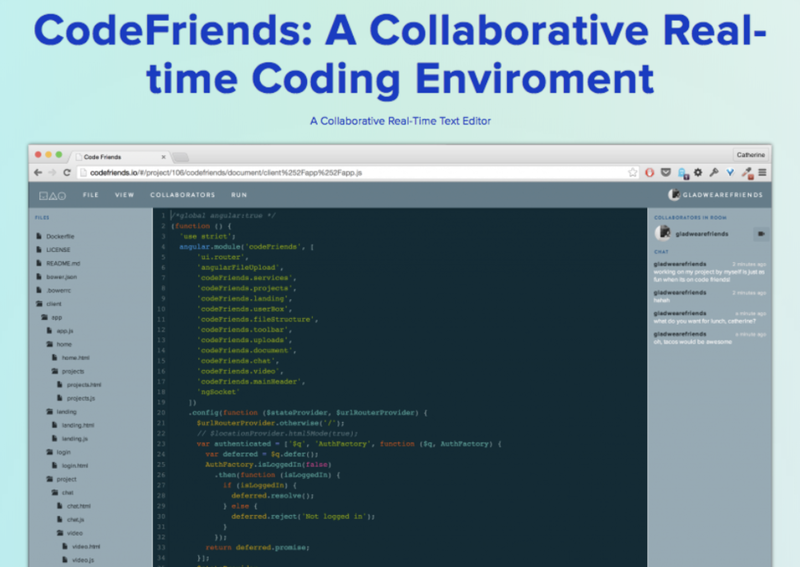 At Hack Reactor Jorge’s thesis project was called CodeFriends, a collaborative code editor that allowed multiple people to come into it at the same time and do things like save files, import from GitHub, have a video chat, messaging and more. 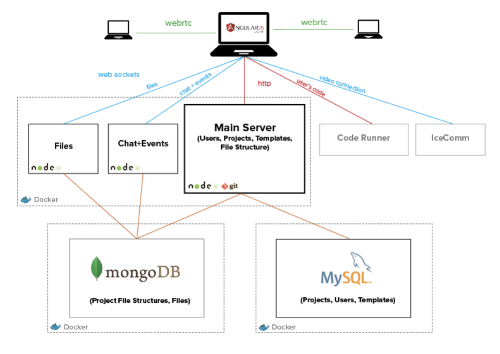 His team of four leveraged what they’d learned during Hack Reactor about Angular, Node, MySQL, and MongoDB to build the editor and all of it was deployed with Docker. The company was acquired by MuleSoft in 2017 and Jorge was promoted to Senior Software Engineer. At MuleSoft Jorge joined the “On Premises” team to handle projects for clients who want to manage their data in their own space. Jorge continues to expand his DevOps skills: working with Kubernetes, understanding security, networking and more. Sign up to take a tour of Hack Reactor’s SF campus, watch a video of Fred teaching or apply to Hack Reactor right now.